Have you started to use hashtags on Pinterest yet? In my opinion YES! You should be using hashtags on Pinterest and today I am going to show you how. If you interact with Pinterest at all you will know that things are changing. 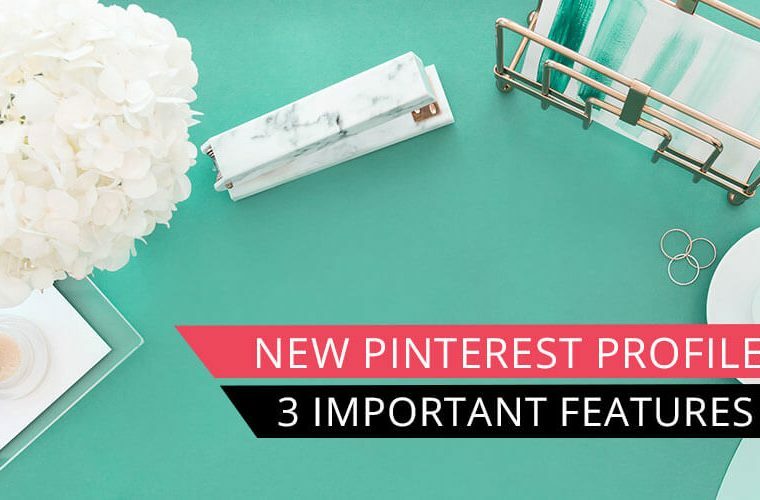 Pinterest is an evolving platform and adding new updates constantly. Some changes are for the good and other changes we wish they never happened. One change that has happened recently is the use of hashtags on Pinterest. Keep reading to learn more about how to use hashtags on Pinterest. Before we jump into it I want to briefly talk about my favorite Pinterest scheduler. I originally did manual pinning, but I just wasn’t able to keep up with regular pinning everyday. 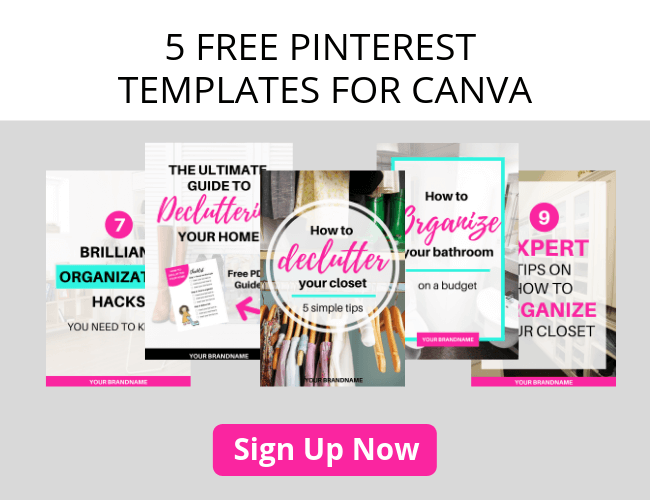 Pinterest values a consistent pinner and that was the main reason why I use a scheduler. 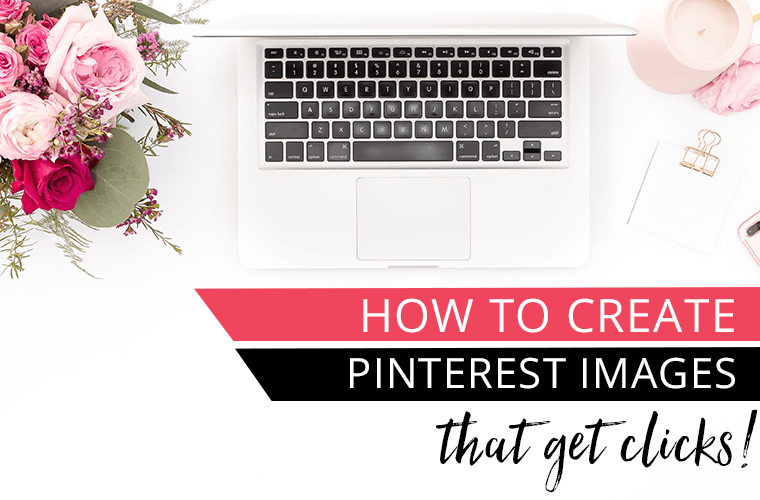 I wanted to be able to be active on the Pinterest platform without having to be “active” on the platform everyday. Now let’s discuss why you should be using hashtags on Pinterest. A hashtag is a word or phrase that is preceded by the pound or # (hash) symbol. Up until now hashtags have been largely frowned upon on Pinterest and those who were using hashtags were mostly spammers. Everyone hates a spammer! The ultimate goal of hashtags from a user perspective is to “filter and find content that they are interested in”. Pinterest’s word’s not mine. Pinterest can be fickle sometimes and has officially changed its stance on hashtags. You can read Pinterest’s official view on Hashtags over on their website at the Pinterest help center and Pinterest Basics. You may be thinking that this is just one more thing to learn and try to master when it comes to Pinterest for your business, but think of hashtags as a good thing. It is generally understood that newer pins can sometimes have a hard time gaining traction. 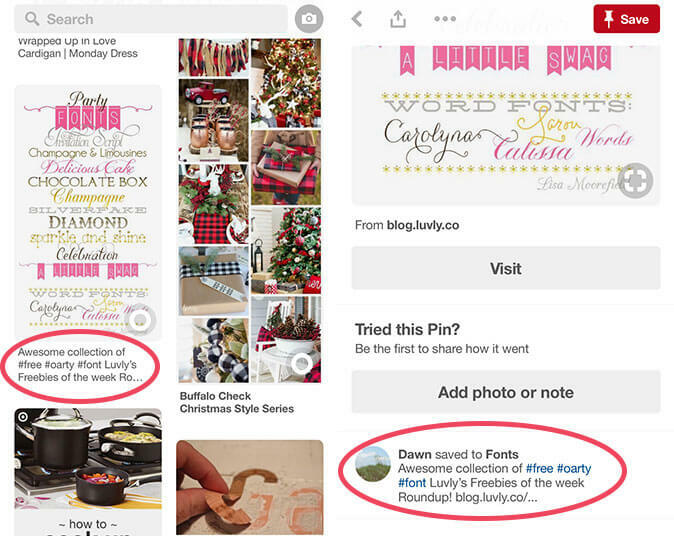 Pinterest tends to favor showing older pins in the Pinterest feed. The caveat about the hashtag feed on Pinterest is it shows pins chronological as they are pinned, similar to an Instagram hashtag feed. That way you can see what is trending now for a given hashtag. This way a new pin will show up in the hashtag feed and it can help people find your content. From a user experience sometimes it can vary between using Pinterest on the computer and using Pinterest on the phone. I have heard the statistic thrown around that 80% of Pinterest users are on mobile (not a verified statistic), but if this is true then you should think about how a user will start to use and interact with hashtags on Pinterest. 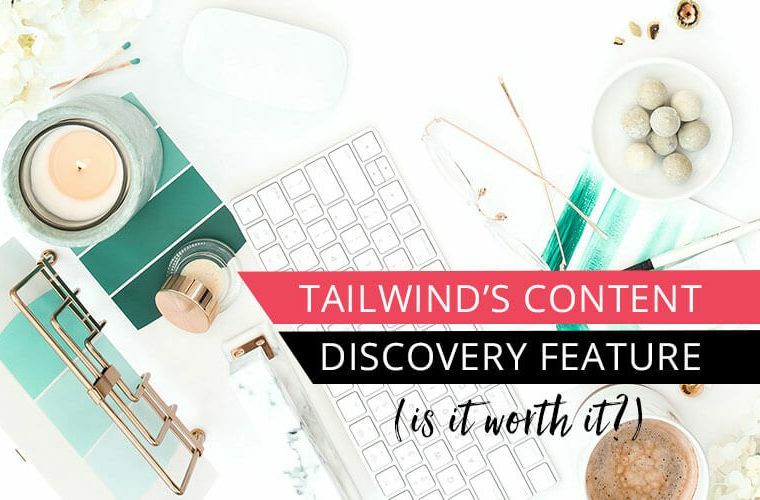 On the computer: At the time of writing this post from my Pinterest user perspective. (I say from my perspective because not everyone has the same Pinterest user experience at the same time. Some features are tested out on a small audience before it is transitioned to all accounts.) 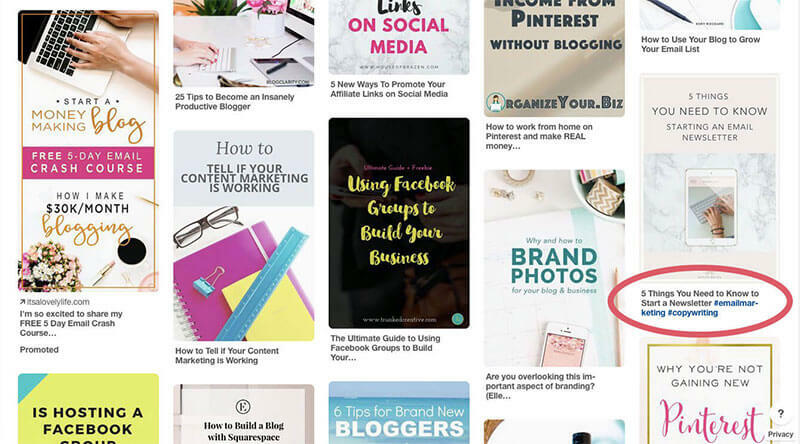 Currently, Hashtags show up in my Pinterest feed or search feed after a rich pin title or in the case of a non rich pin they will show up after the pin description. On the phone: On my phone hashtags do not show up in my Pinterest feed like they do on desktop. If a post has a written hashtag it is not clickable. If you click through to the pin then the hashtags become clickable. On the phone if I click on explore Pinterest will suggest popular hashtags for me of trending topics. On the desktop, it does not suggest any hashtags unless I type in the # first. Start using hashtags on Pinterest to help your content be found! 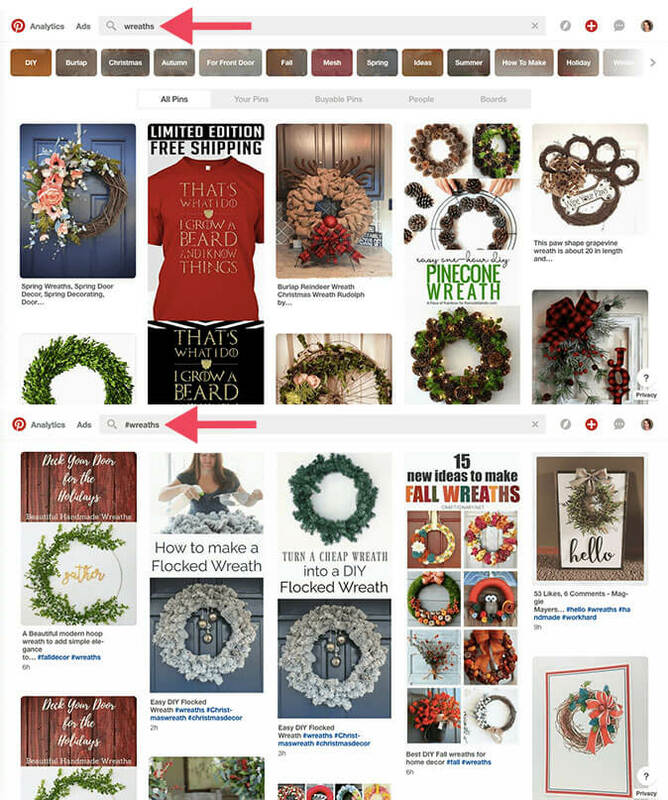 Check out these results when I performed a normal search for wreaths and then when I performed a search for #wreaths. The results displayed is different between the normal search populated feed and the hashtag feed. Only pins that have hashtags will show up in the hashtag feed. Notice in the hashtag feed it will give a time of how long ago it was pinned. Also there is two of the same pin. If not a lot of people are using the hashtag yet and you are saving the same pin day after day to different boards your pin may appear in the feed multiple times. How many hashtags can I use on Pinterest? 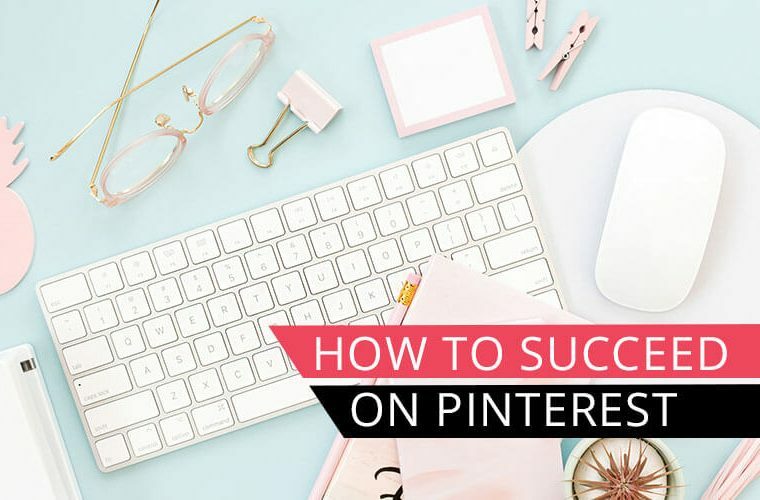 When I first wrote this post Pinterest best practices stated that you could use up to 20 hashtags as long as they were relevant to the post content. Since then they have changed (Pinterest is always changing) and now they only really recommend including 2-3 hashtags that are the most relevant to your post. In the feed, you will see up to 5 hashtags. Horizontal ellipsis symbols indicate that there are additional hashtags. You can see all the associated hashtags when you click on the Pin. Where should I put the hashtags on Pinterest? You should put your hashtags in the Pinterest description. Usually I would put it at the end of your description, but I have also seen some hashtags scattered within the description. Remember to use up to 20 hashtags in your Pinterest descriptions. 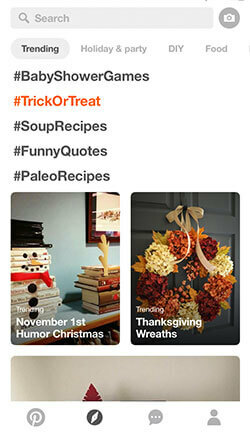 Hashtags are just another way that Pinterest will categorize your pins. Using hashtags can help newer pins succeed because the hashtag feed shows pins chronologically. 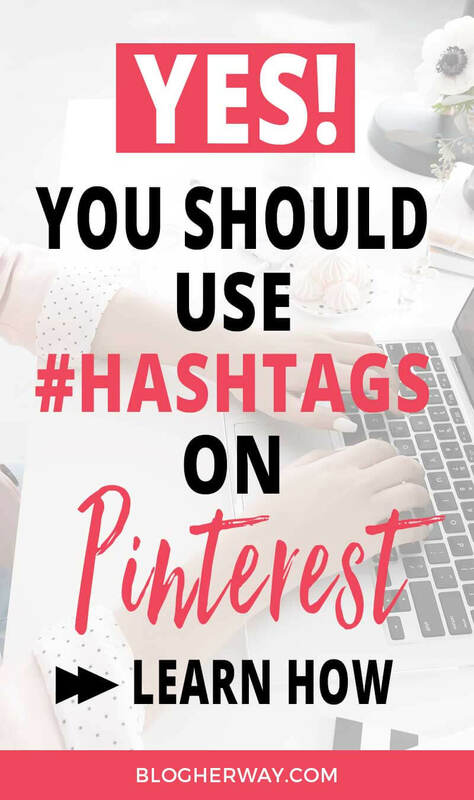 Let me know in the comments below your thoughts of using hashtags on Pinterest. Is this a Pinterest change that you hate or are you embracing it with open arms? Your comments about hashtags were great. Still not real sure about using them but am going to try to more often. Barbara, I think hashtags on Pinterest are still in the early stages, but I definitely think it is worth trying them out!